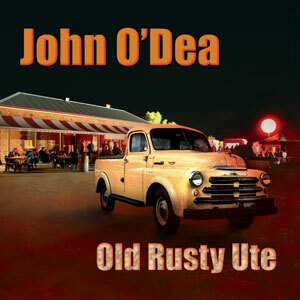 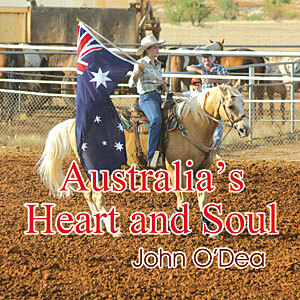 JOHN O’Dea is a bloke from a South Australian town called Orroroo, and Old Rusty Ute is the title of John’s second album. 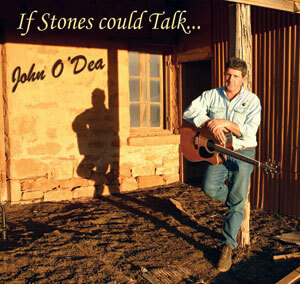 His first, If Stones Could Talk, was featured in this column after its release, and John has not disappointed with album #2. 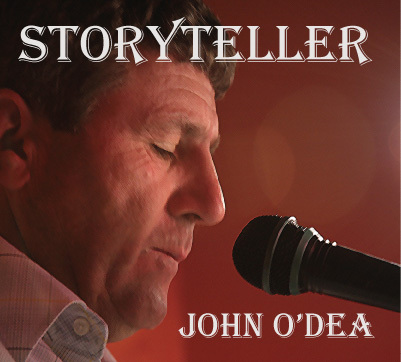 He’s a storyteller, with a voice that’s travelled many miles, and he’s about as Australian as a dirty blue singlet soaked in truck driver sweat. 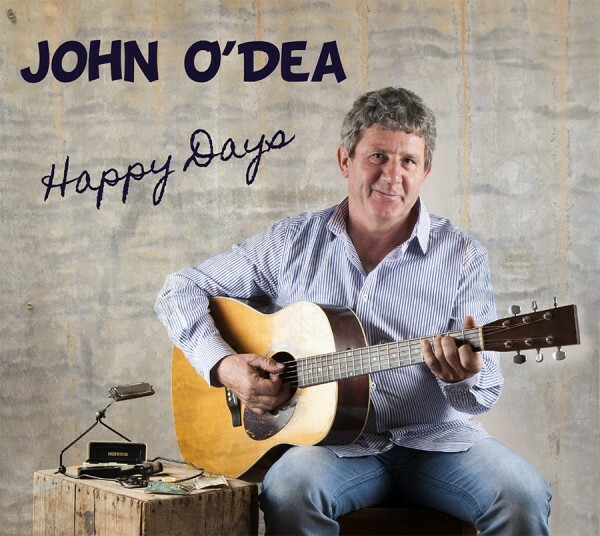 There’s something about John’s writing style that appeals to me, and has obviously appealed to lots of others, as the title track and first single from the new album is gaining airplay all around Australia.